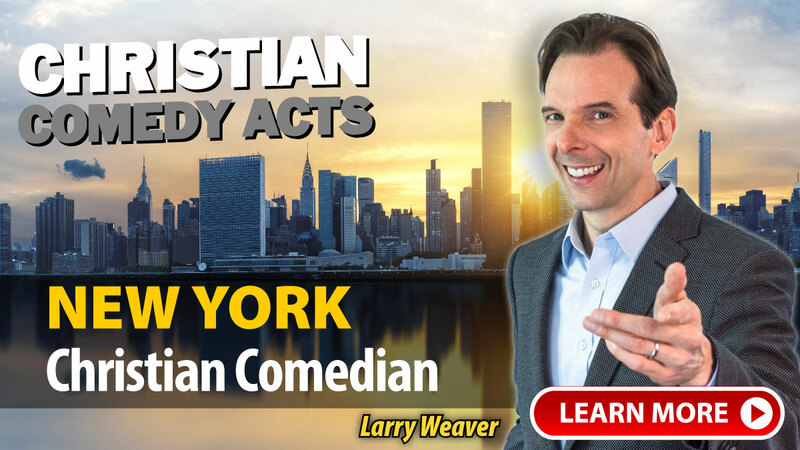 Christian Comedy Acts helps you find local Christian comedians, Christian speakers, Christian magicians, Christian ventriloquists, and top clean comedians in the New York area. Find Christian entertainment for your church fundraiser, banquet, outreach or ministry event today. "Donna was great as usual. She connects with the audience like nobody's business and people love her. She is so easy to host, too. We would have her back in a heart beat." " I cannot begin to tell you just how funny Donna was. She was by far one of the very best. She connected with the audience immediately and was a pleasure on a personal level. People are still talking about her and her act - hilarious!!!" A few of the towns these nationally-touring Christian Comedians have performed in include: Albany, Cazenovia, Clay, Middleport, Middletown, New York, Plattsburgh, Queens, Saratoga, Saratoga Springs, NY and others.